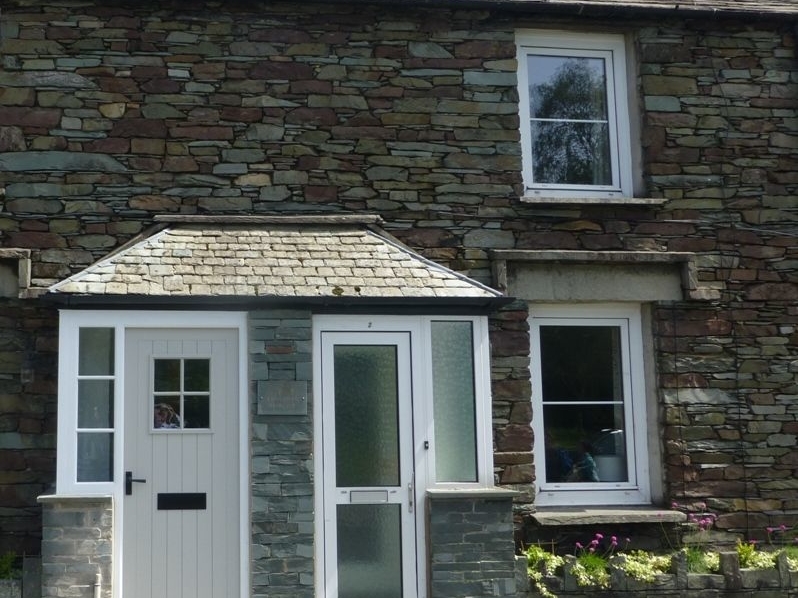 Beck Steps 2 is a charming rustic stone cottage located close to Lake Grasmere, with views of the village green and the surrounding fells. The house sleeps three people across 1 x double bedroom and 1 x single bedroom. On the ground floor is a kitchen with dining area and a cosy lounge with an open fire and Plasma TV. Outside is a communal patio area with outdoor furniture plus bay parking in front of the property for one car. 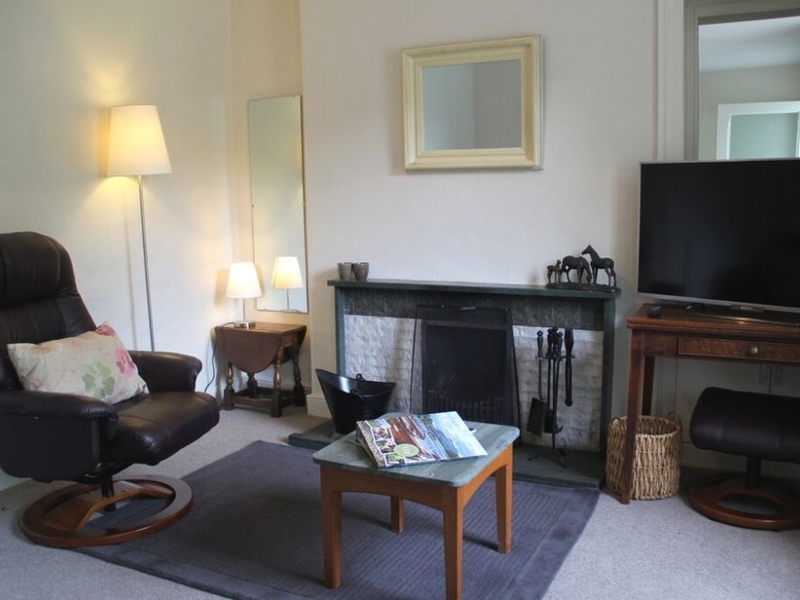 Located in the centre of the village of Grasmere where there is a pub, cafe and shop and a short walk from the lake of the same name, this cosy two-bed property is ideal for a rural getaway for up to three people. Two bedrooms: 1 x double, 1 x single. Kitchen with dining area. Lounge. Utility Room. Ground floor family bathroom with shower over, basin and WC. Gas central heating. Electric oven and hob, fridge, freezer, washer/dryer, plasma TV with DVD, WiFi. power and fuel starter pack inc. in rent. Bed linen and towels inc. in rent. Allocated parking bay for 1 cars. Enclosed communal patio area. No pets allowed. No cot or high-chair available. Shop, cafe and pub 2 mins walk. Lake Grasmere 10 min walk. Note: Max 3 adults. We also have details of 27 other similar properties nearby which might suit you.